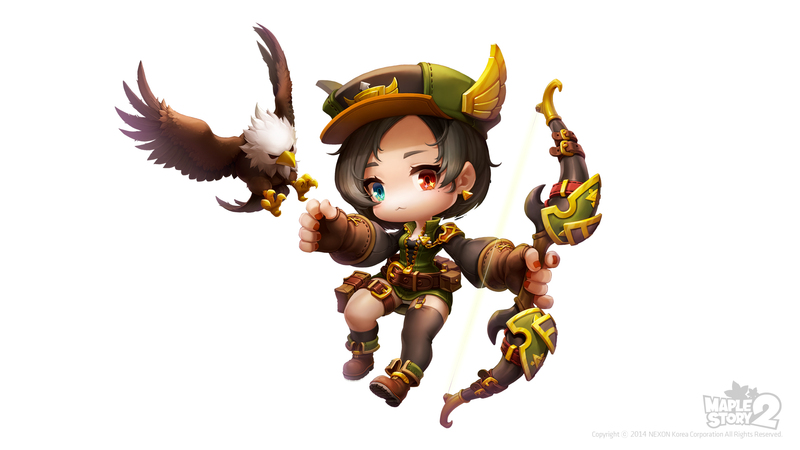 Home > MapleStory 2	> MapleStory 2 – Patch Notes #3, Economy, and New Designs! 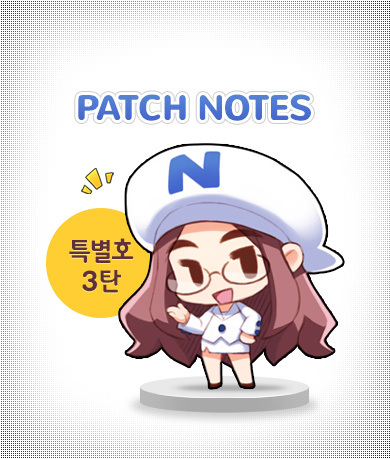 MapleStory 2 – Patch Notes #3, Economy, and New Designs! A few new posts were added on the MapleStory 2 homepage, including new patch notes, a post about the economy and what they’re doing to deal with it, and some new designs for user-generated content! The Ranger job has been optimized as follows. To expand the variety of tactics during different types of battles, various skills have been changed to be more unique and you can now link together skills. Golden Eagle has been changed to a passive skill, which is summoned when certain conditions are met. This allows it to be used more frequently with good control. A new skill called Arrow Storm has been added. Shoot an arrow into the sky which causes a storm of arrows to rain down on enemies around you. The Heavy Gunner master Jenna has arrived at Tria’s Grand Hall, allowing users to advance into a Heavy Gunner. 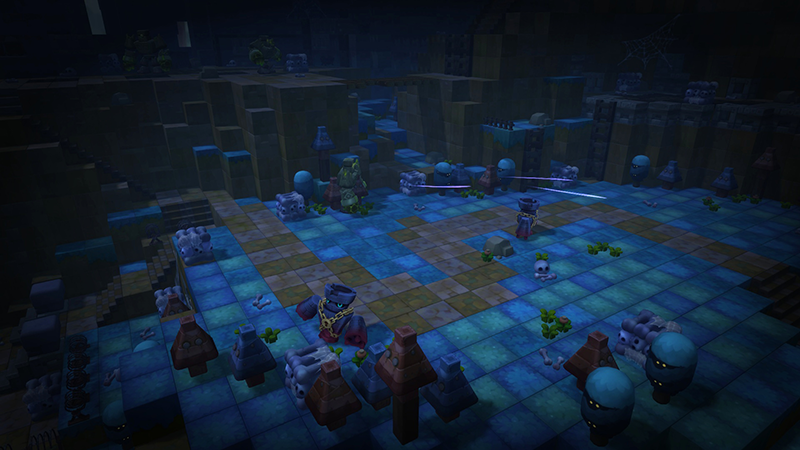 The Berserker master Wreck has arrived at Tria’s Grand Hall, allowing users to advance into a Berserker. The Thief master Char has arrived at Tria’s Grand Hall, allowing users to advance into a Thief. Shadow World has become more dangerous! The number of channels which users can access in Shadow World has been reduced in order to allow users to interact with each other better. While hunting monsters, finding Turka’s jewels, or by completing quests in Shadow World, you can collect Karma. 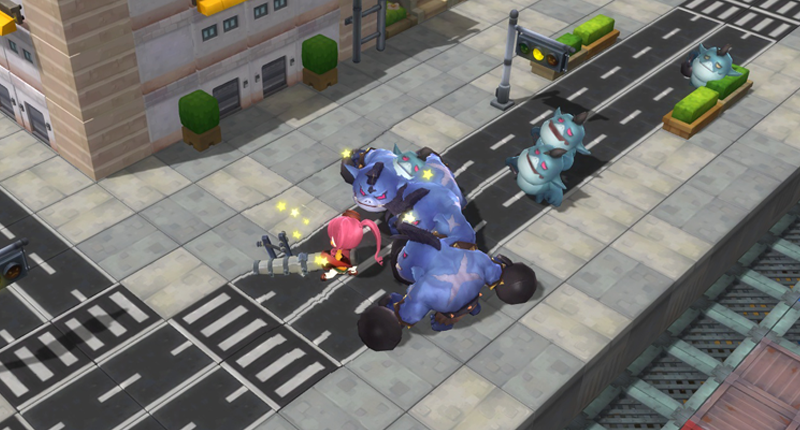 Karma can be traded for special items through Shadow Merchants which can be found throughout Shadow World. 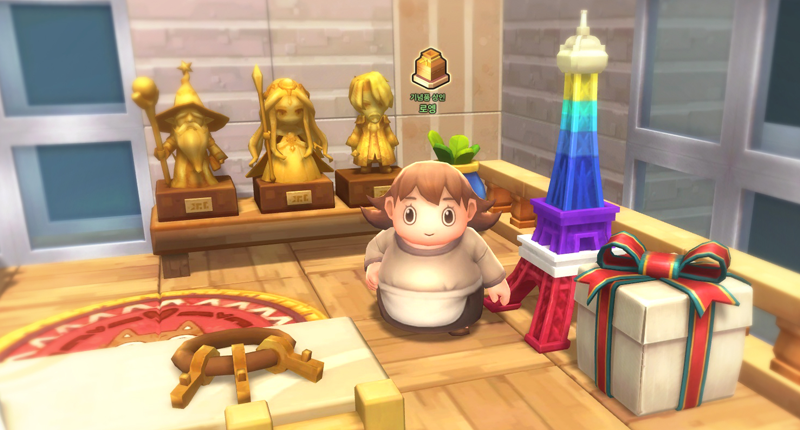 By collecting trophies, you can decorate your house with special items! When you acquire certain trophies, you can go to the Shopping Arcade in Tria and buy special decorative items for your house. A search function has been added to the Trophy window, and you can search by trophy name or requirements. Surrounding items can be used as weapons! Certain structures such as poles, traffic lights, buses, telephone booths, toilets, and more can now be picked up. You can pick them up by going near them and pressing the Space key, then use the X key to activate that structure’s special effect. The end of your interior design worries is here! A new area called Interior Square has been founded in East Ellinia, where many merchants are selling interior decoration items for many themes. You can also find items on billboards and collect housing decoration magazines. Once you’re level 28, come to the Peaks of Valor! To challenge this battlefield, you must be level 28 or higher. Every 30 minutes, Heart of Red Wolf will organize a battle at the Peaks of Valor near Perion. Are you ready to raise the reputation of your guild? The Guild Championships will be held at regular intervals. Guild Championship information can be found under a new Records menu in the GUild window. If you meet certain conditions, you can apply to participate in the Guild Championships. Once you have applied, you will compete against other guilds in PvP at regular intervals. Based on your results, you’ll be awarded Proofs of Valor, which can be traded in for special items. Dungeons have become more diverse! An entrance to the Golden Tower in Kerning Interchange has been found. 4 users level 21 ~ 25 can attempt to clear this party quest. Reveal the secrets of Golden Tower by looking through Golden Tower 7F, Golden Tower 4F, and Golden Tower Elevator. A suspicious cave called the Venom Vortex has been found in Shadow World’s Cabrium Basin. 4 users level 26 or higher may be strong enough to reveal what’s going on inside. 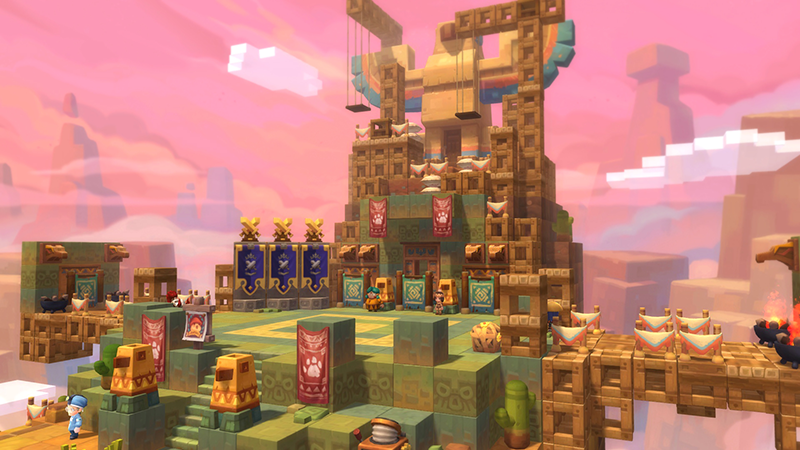 An event called the Uprising of the Warring Robots is occuring in Maple World’s Silverstone Bridge. 10 users level 30 or higer might be able to determine the identity of the powerful warring robot inside. Party dungeons and boss dungeons will now show on the world map and the minimap. Would you like to hire a maid? Residents across Maple World have different personalities and interests, so there are a large variety of maids to support you. Green Hood’s Eka, the intelligent secretary Jacey, the prim cat Cordelia, idol Hyeoki, and more are available to be hired. You can change a maid’s name and details through the maid’s profile window. Maids each have one special skill which allows them to cook food, create drinks, perform alchemy, craft necklaces, or craft rings. When you right click another player’s character, you’ll see that character’s information. In shops, you an now press Shift + click on an item to preview what it will look like on your character. You can now type “/search xxxx” in the chat window to instantly see the results of the search from MAVIEW. Kerning City, Ludibrium, and the beach fields have received new BGMs. The second post had to do with MapleStory 2’s economy. The developers have noted they are thinking very seriously about how they can tackle concerns that both they and users have. 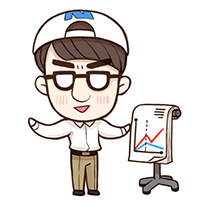 the method of trading items and mesos has been changed. You can no longer drop mesos, equips above a certain rank, or trade directly with other players. When sending mail, you can no longer attach mesos or items. The Black Market is where all item trading will take place. By unifying the way players’ economic activity takes place through the Black Market, it will become easier, quicker, and more accurate for us to deal with problems and bugs affecting the economy of the game. The development team will try to respond as fast as possible to identify and fix these problems. This will allow us a convenient way of stopping transactions from occuring for everyone. This will allow us to minimize the effect of large scale economic damage. When a bug or account theft results in loss of items, this will allow us to provide as much recovery as possible for victims. During the Final Test, we will be allowing users to test Cash items by opening the Cash Shop. Cash items will be free during this testing period so users can test them. They will not be purchased with actual Nexon Cash. The Cash Shop system must also be tested before release. 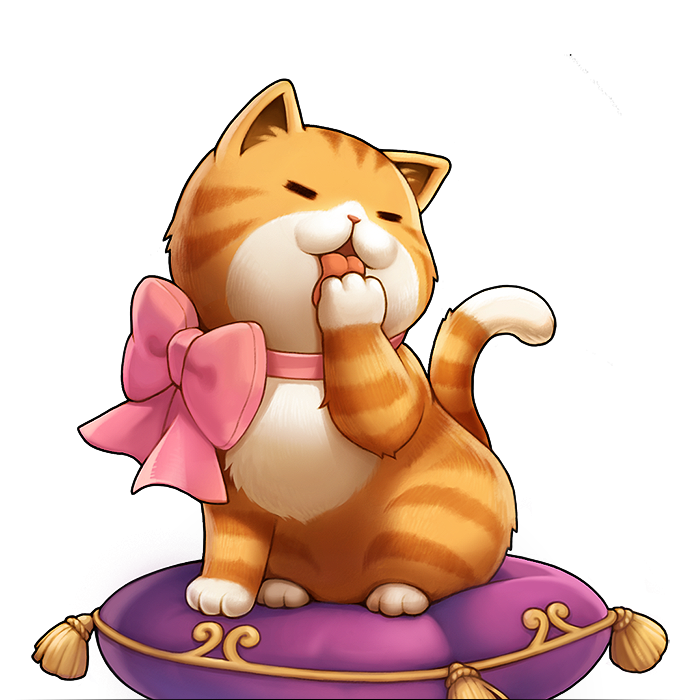 If these Cash items are not tested sufficiently by users, they may result in a major negative impact on the game’s economy. 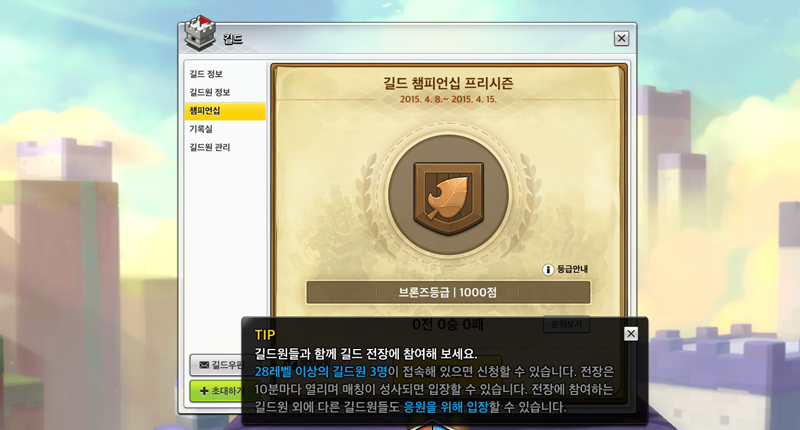 We know that many users comment every day about their concerns of how Cash items will affect MapleStory 2. We actually have the same concerns as you. Although it is tough to explain all of our reasoning in one post, we wanted to inform users of our motives before implementing these changes in the game. It is important that we come to an agreement together to create MapleStory 2! Three new designs have been revealed, the Long-Sleeved One Piece (for males and females) and the Backpack! They also said they would be releasing a post about copyright issues for user-generated content soon, similar to the post they made about the economy. 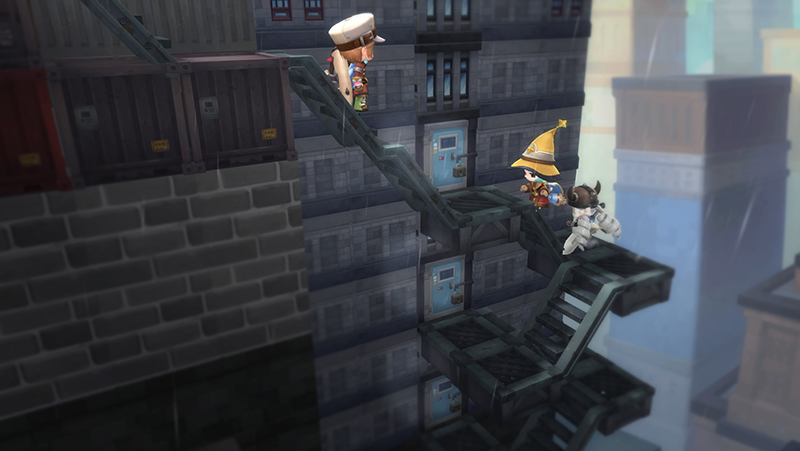 Maplestory 2 becomes more and more interesting. Of course, imma make him a berzerker! I thought backpack already existed. Oh god please don’t remove mesos and item dropping… the nostalgia will now be incomplete without drop parties. 😦 I also don’t like that thing where you pick up terrain and use it, that’s op. Are you going to stream Max? okay um. enforced crowding is never good, and with high user volume can lead to that stuff becoming constantly inaccessible. moreover, centralizing things in the market just relocates RMT and stupidity like that, rather than actually doing anything about them. 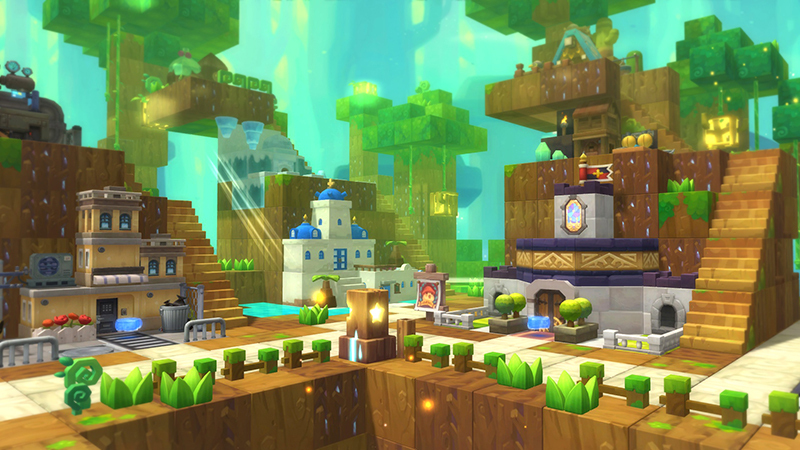 MapleStory 2 – Velma’s Judgment, Artbooks, and Bug Hunting! kMS ver. 1.2.234 – MapleStory’s 12th Anniversary!